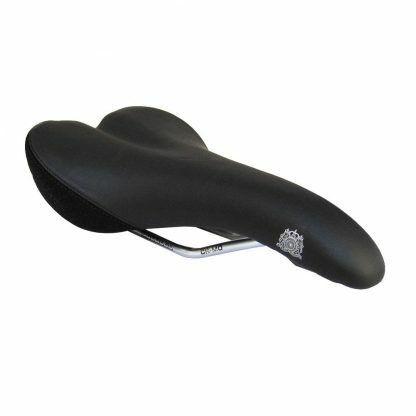 A Sport-Tour saddle for the more experienced rider that looking for high performance comfort over longer distances at an affordable price. Suitable for MTB or Road use. 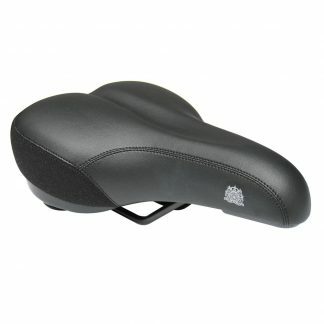 Performance focussed, the Navigator saddle delivers classic Sports comfort and style. 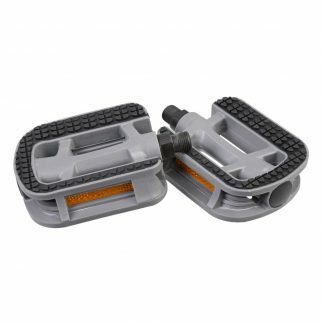 Hi Density Padding: Durable, hi-density foam padding that disperses pressure extremely well and thus delivers predictably high comfort levels over longer journeys. Durable Anti-Scuff Panels: You know how it is, you just leant the bike against the wall for a moment, and that’s it, another saddle wrecked… not any more; Passport Club Class saddles feature tough, durable scuff resistant material panels that will shrug-off being connected to the roughest of surfaces with ease. 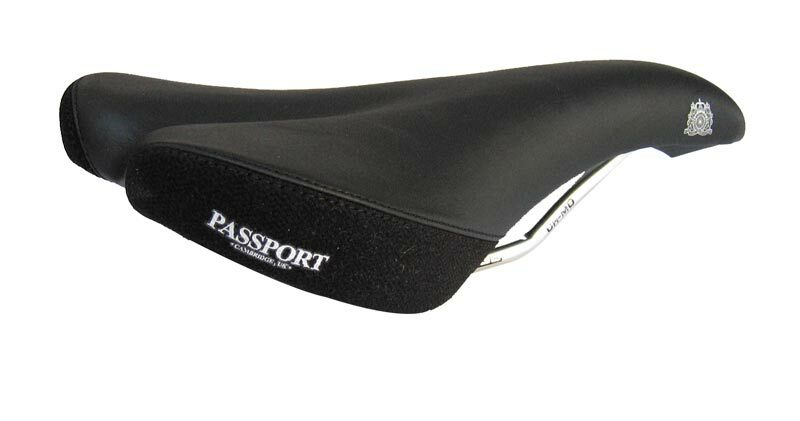 Anatomic V-tail padding: Extra padding where it has more effect, less where it’s not needed to save weight.